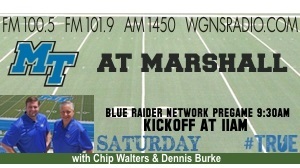 Hear Coach Rick Stockstill each Monday night, talking Blue Raider Football with host Chip Walters. 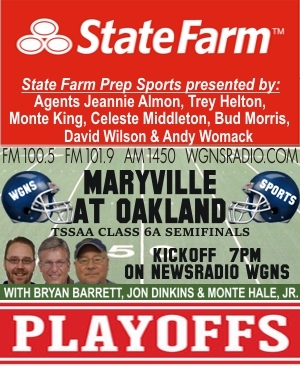 Tune in from 7-8p on NewsRadio WGNS, your flagship station of Middle Tennessee Sports! 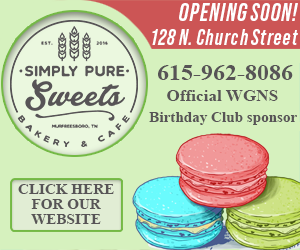 Join NewsRadio WGNS as we welcome new Blue Raider men's basketball coach Nick McDevitt to Murfreesboro. 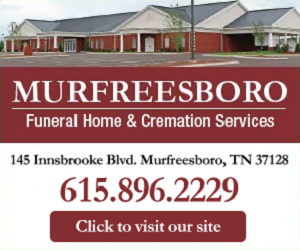 Chip Walters, the Voice of the Blue Raiders, will broadcast the "LIVE" press conference Tuesday morning from the Murphy Center at 10am right here. 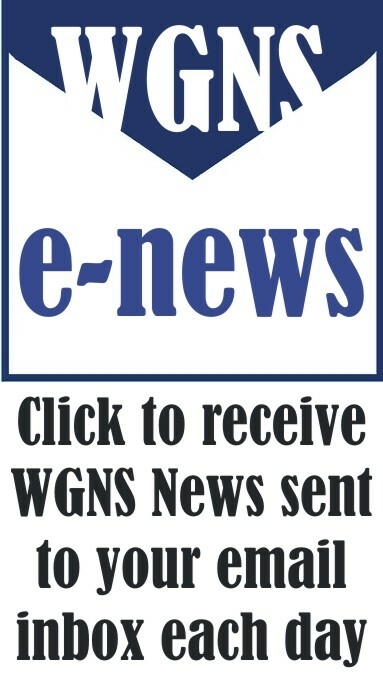 News, Sports, Information Just for You! 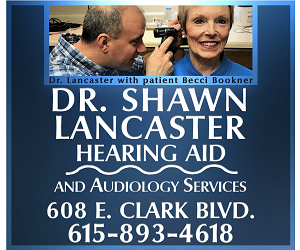 No show this week. We'll return for basketball coaches shows December 7th and 14th. 10:30a Lady Raiders vs. S.E. 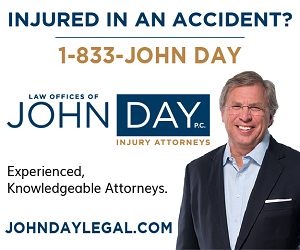 La. 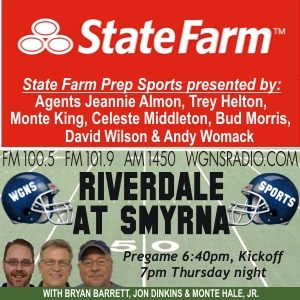 PLAYOFF FOOTBALL COACHES SHOWS: Join Bryan Barrett & Jon Dinkins Saturday for coaches conversation with playoff football coaches "LIVE" from Farmer's Family Restaurant off Old Fort Parkway. 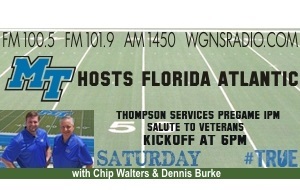 SPECIAL TIME: Join Bryan Barrett, Jon Dinkins & Phil Dye Saturday for coaches conversation Saturday morning from 8-11am. They'll also have the playoff bracket announcements as they happen! Join Bryan Barrett, Jon Dinkins & Phil Dye Saturday for coaches conversation. 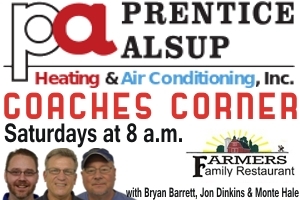 Bryan Barrett, Jon Dinkins & Phil Dye talk to the high school coaches between 9-11:40 Saturday morning on the Prentice Alsup Heating and Air Coaches Corner. 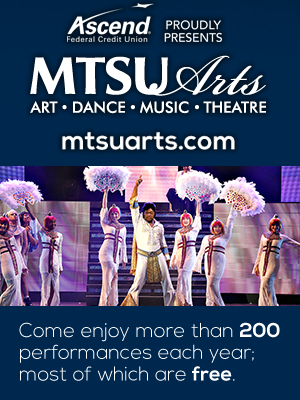 MTCS Cougar Corner airs around 11:10.